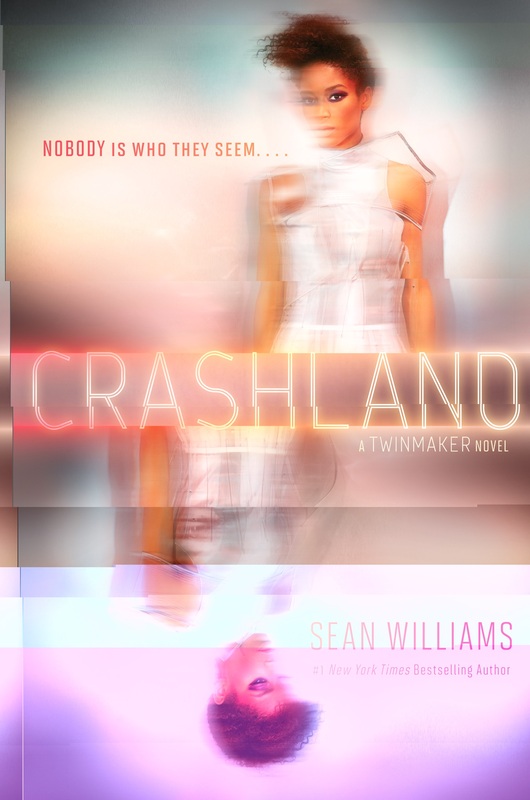 As with Twinmaker and “I, Q”, I’ve been releasing bits and bobs of the original text of Crashland (Crash) out into the ether because (1) it’s fun and (2) people seem to enjoy it. Below are the quotes before editing and posting. This means that the final Hashtag Crashland is the ethereal one. Spooky. Anyone looking for a refresher before tackling the final book might find this handy. Or! Take a look at “Redux”, a novella from Jesse’s POV that links books two and three (with a bit of book one for good measure). Hashtag Redux has already begun. Hashtag Hollowgirl will commence on Wednesday. “We should get out of here,” said Clair, feeling a flicker of panic. The dupes just wouldn’t let up.